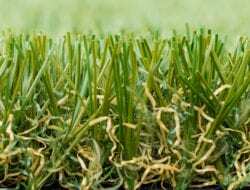 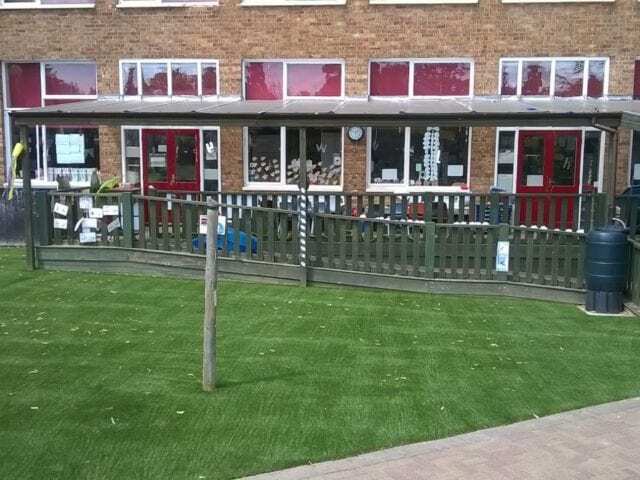 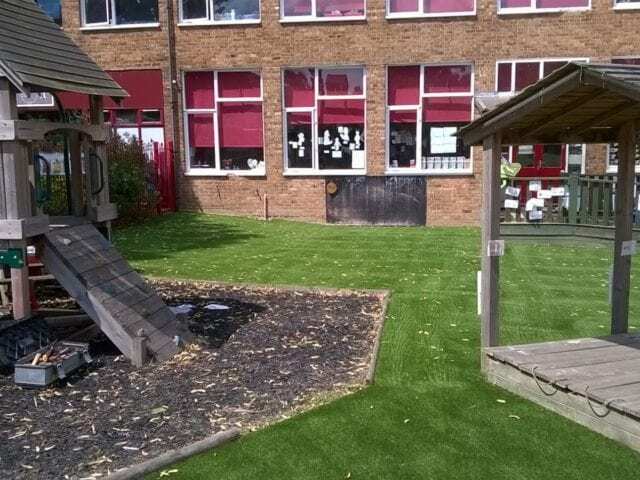 Artificial grass can really improve school and nursery play areas by giving the children a soft area to play on all year round. 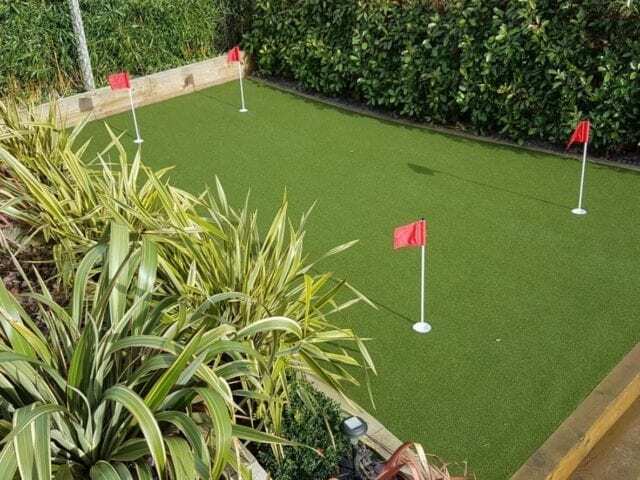 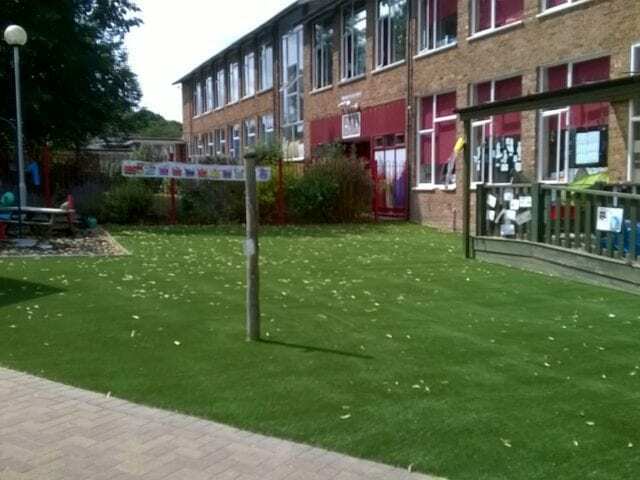 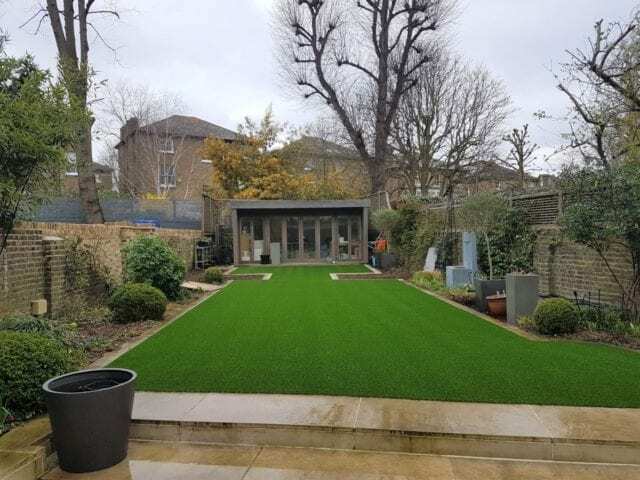 Trulawn Regal is a grass that bridges the gap between luxury and economy, with all the feel and durability of a top quality grass but more affordable for schools that want to cover a large area. 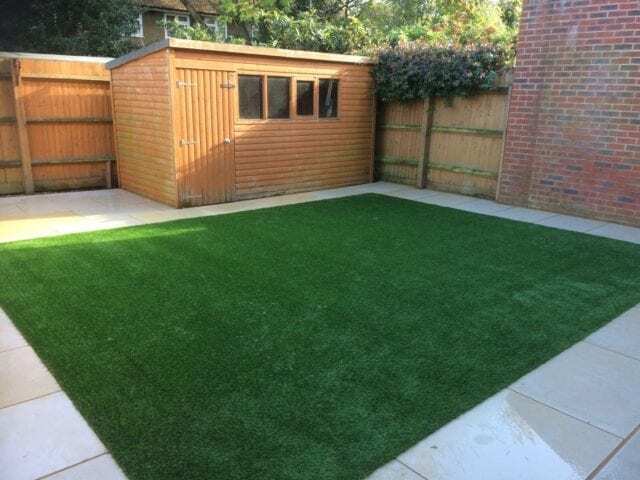 This installation in Essex was an 182 msq project surrounding play equipment, paths and posts and will be able to withstand many years of feet running around, as well as now being a much more usable play space during the winter months. 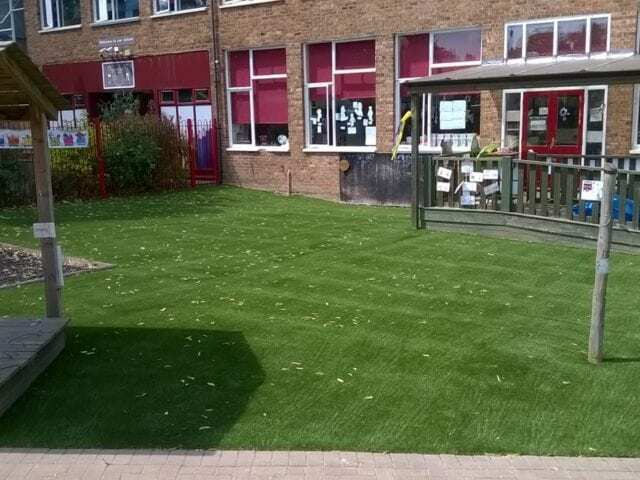 Jobs like these are always satisfying when they are finished because we know how much of a difference it will make to the school, as well as being a great chance to show off some of our skills.